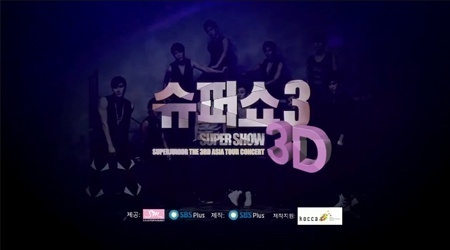 Super Show 3 in Malaysia is confirmed to be held on March 19th! 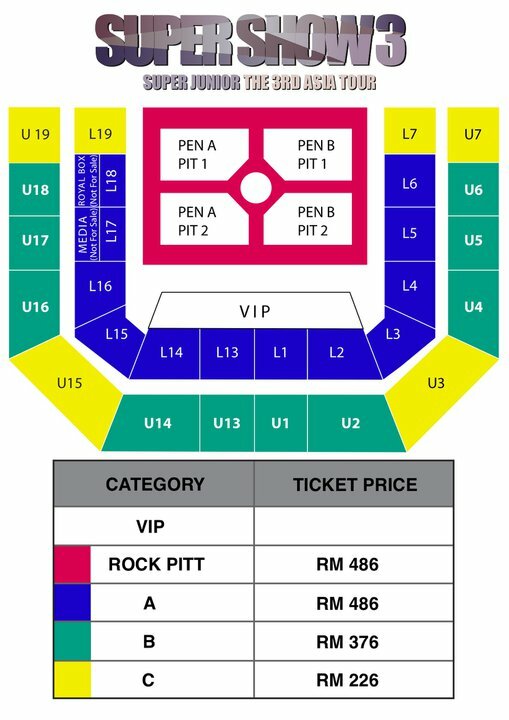 We have posted about the venue clash regarding Super Show 3 in Malaysia. However, the organizer (RITS) has updated their Facebook account and It’s confirmed that Super Show 3 will be held on March 19th! 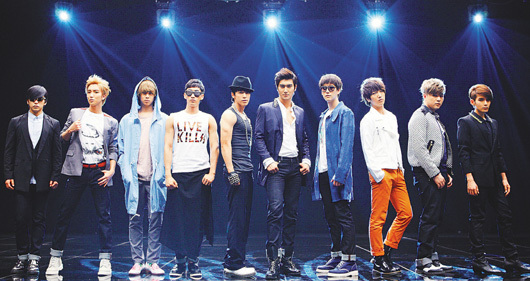 Super Show 3 in Malaysia, new date is March 19, but event venue clash…on or not? TRANSLATION: (Kuala Lumpur) “Super Junior Show 3” (SS3) is really faced with many problems, after going through the change of concert organiser and then change of date, it now encounters the clash of event venue with <<MY ASTRO Billboard Award Ceremony>>! So on March 19, who will be able to successfully take the stage at Bukit Jalil Putra Indoor Stadium? 6000 tickets for SS3 in Tapei are sold out in the matter of seconds! Korean boyband Super Junior will be coming to Taiwan and having their 「The 3rd ASIA TOUR SUPER SHOW 3 in Taipei」 on March 12 and 13. Following the complete sellout of 14,000 tickets at the pre-ordering session for the Super Dome members on the day before yesterday, the ticketing session that was launched yesterday on the ETA Ticketing System and the Family Mart Convenience Stores saw 6,000 tickets being sold out within seconds, exhibiting Super Junior’s sky-high popularity and marketability. [ENG SUB] Super junior SS3 promotional video for Singapore fans!